Geaux Rouge is all about supporting and promoting local people. We’ve promoted artists, small businesses, and the culinary scene. Now it’s time for us to support our local law enforcement! 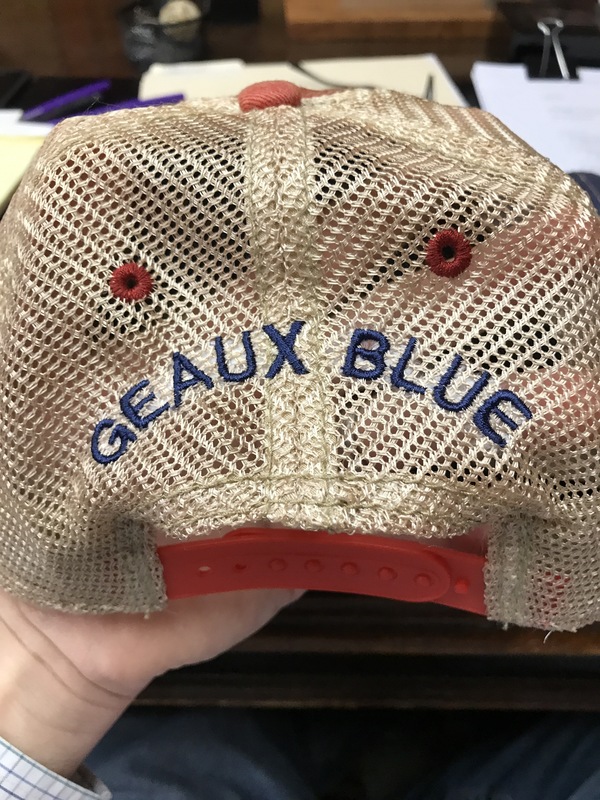 In September, we will be promoting law enforcement by “geauxing blue.” We will be selling special “Geaux Blue” hats. 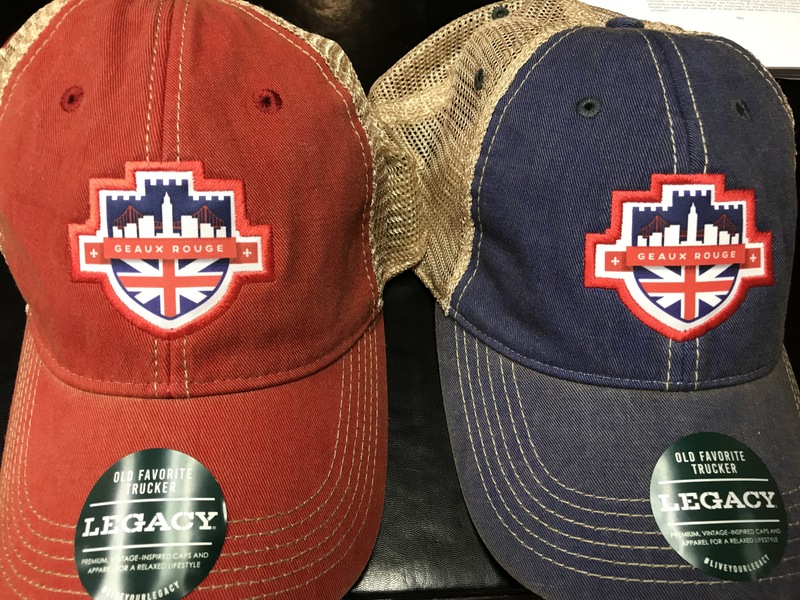 A part of the proceeds of the sale of the hats will go towards a law enforcement cause and/or charity. 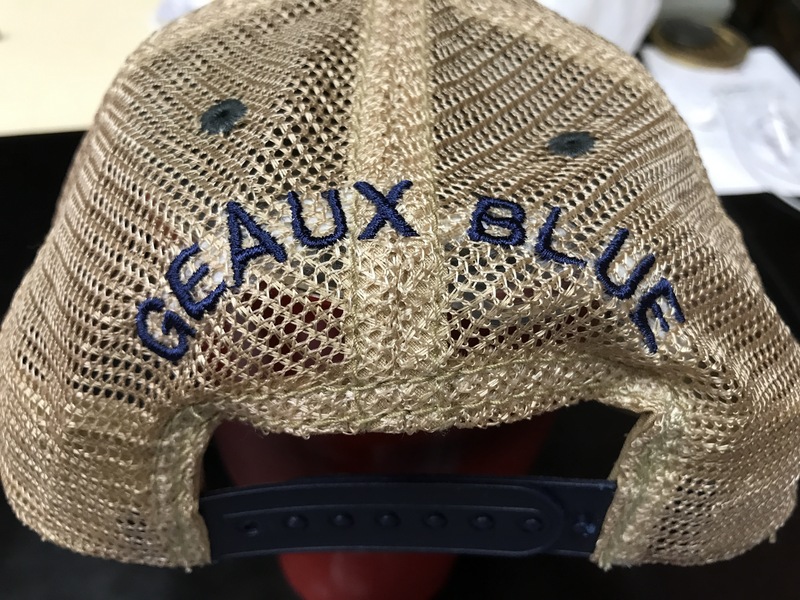 We plan to take advanced orders and having s small event to kick off the Geaux Blue effort. It’s important to support the men and women who support us! Email us for more information and thank you for your support!